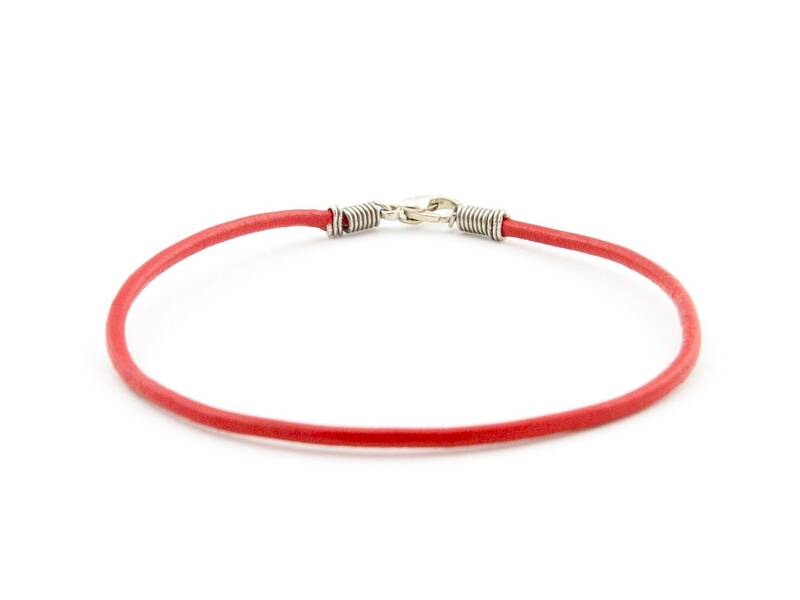 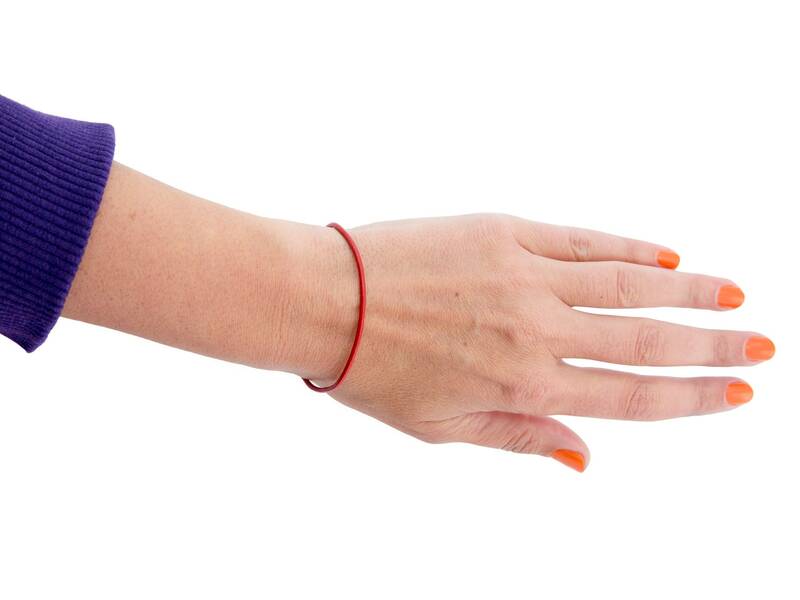 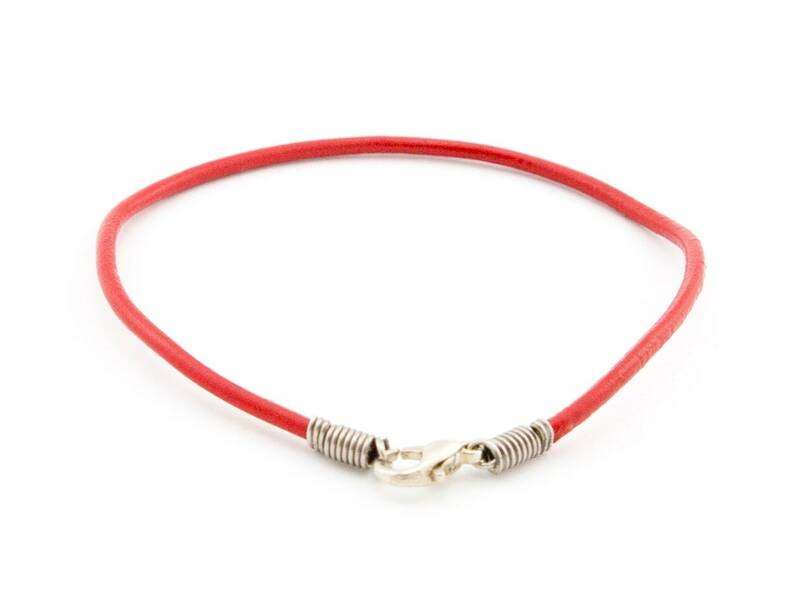 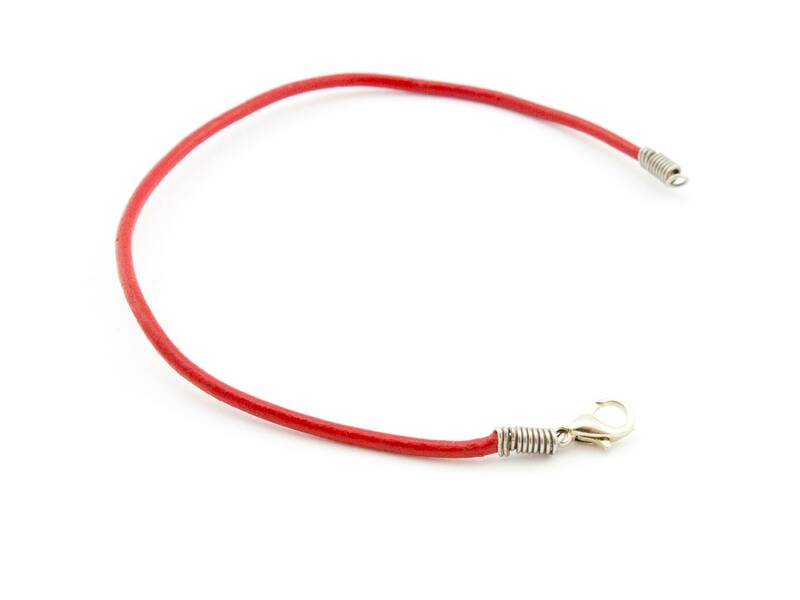 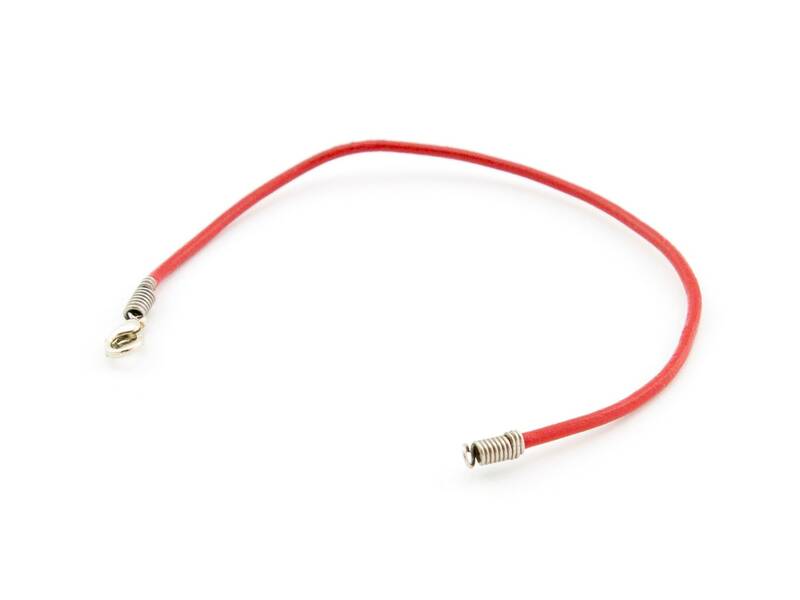 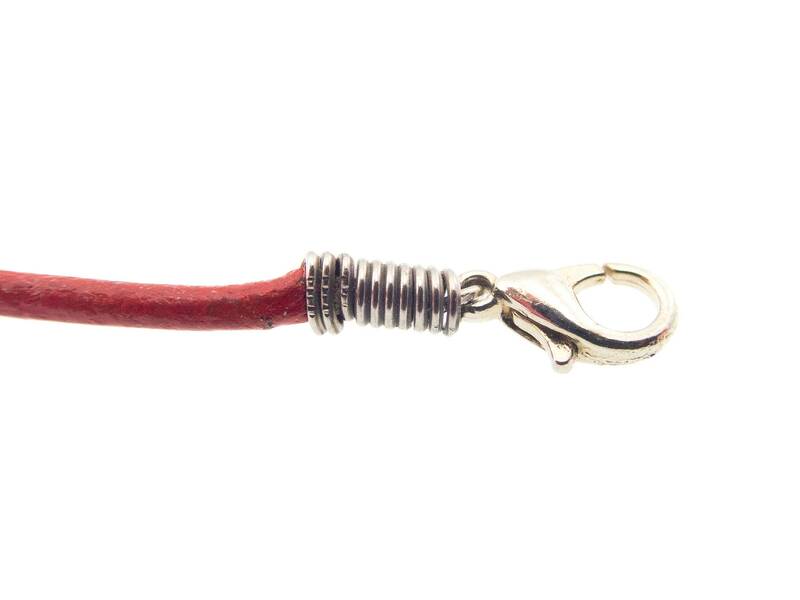 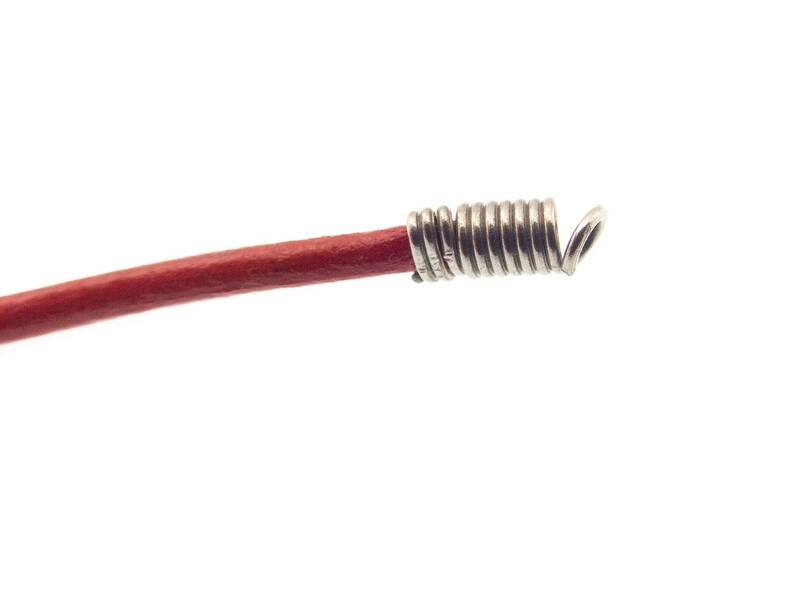 We created this simple women's / mens leather rope bracelet as men's leather rope bracelet of or real round leather in red cord. 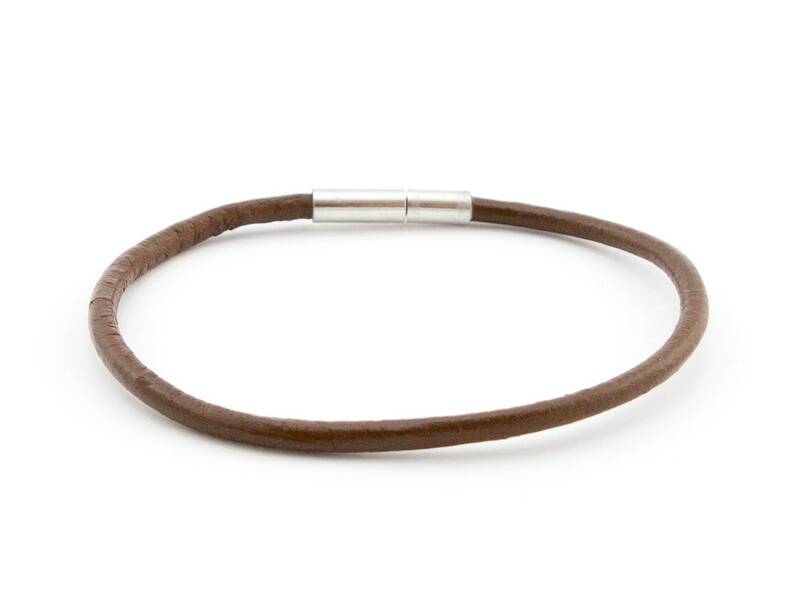 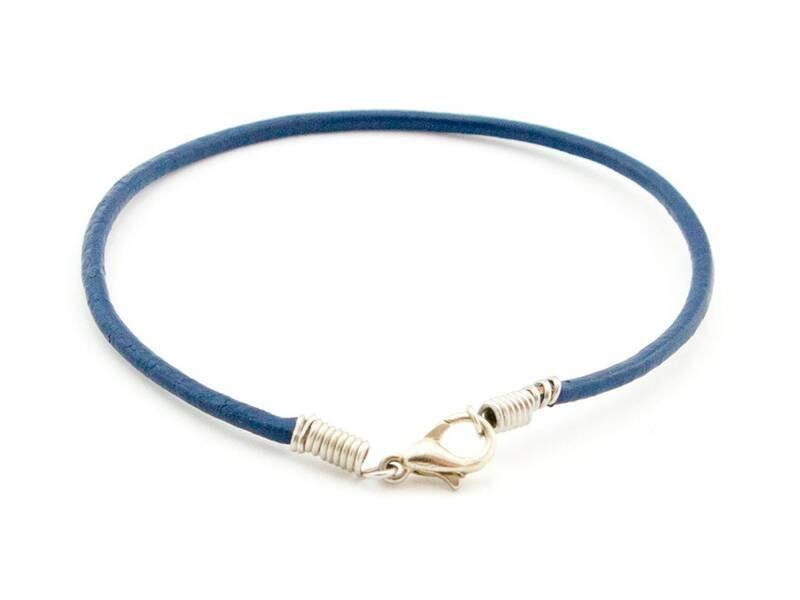 This mens leather bracelet unique can be purchased as long as you wish. 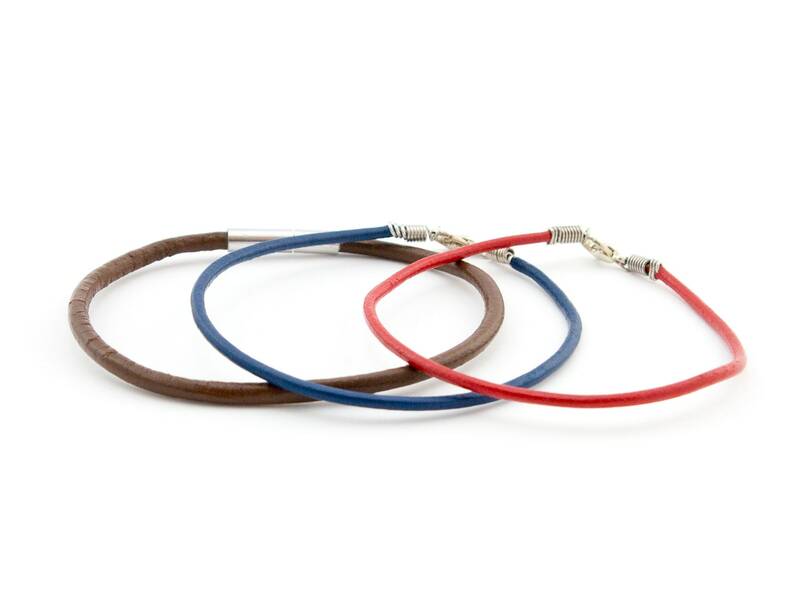 It is nice couples gift idea, because you can make a corresponding gift sets.